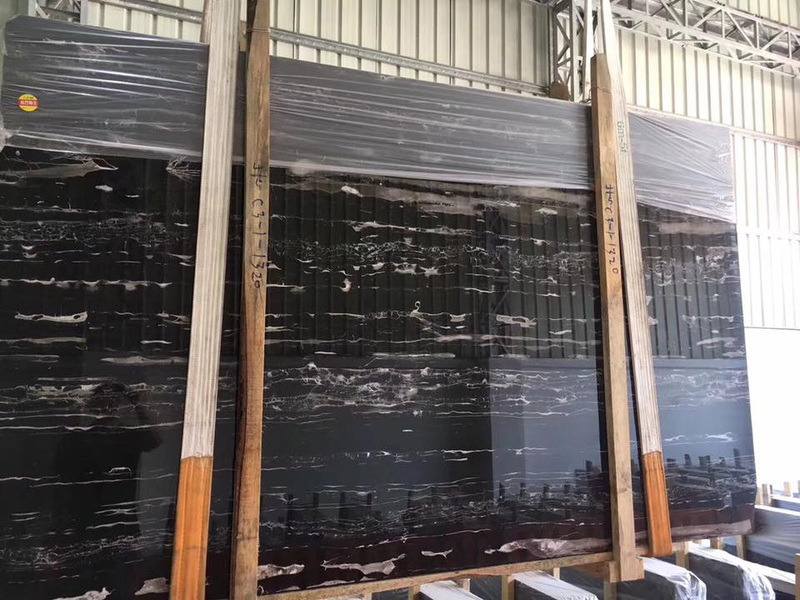 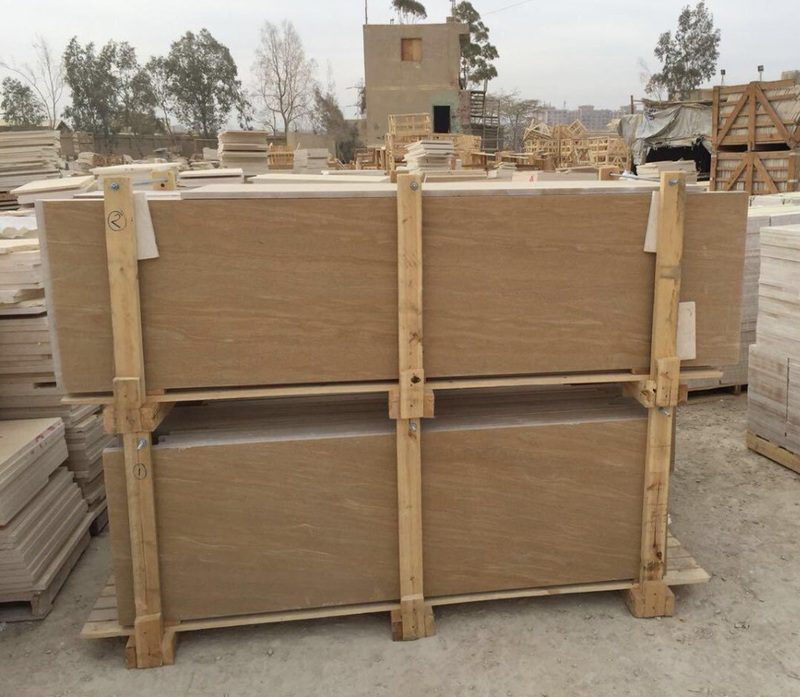 Royal White marble polished slabs for export. 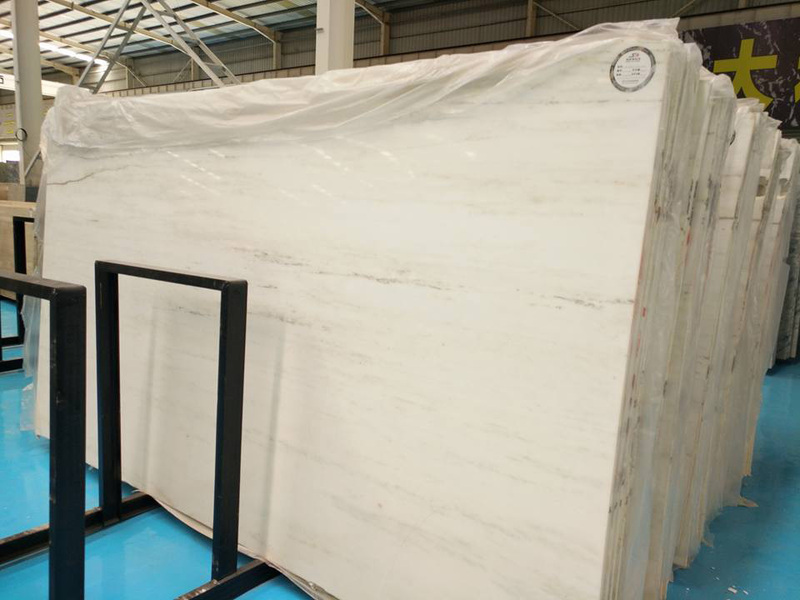 welcome to ask for the price of Royal White marble slabs anytime. 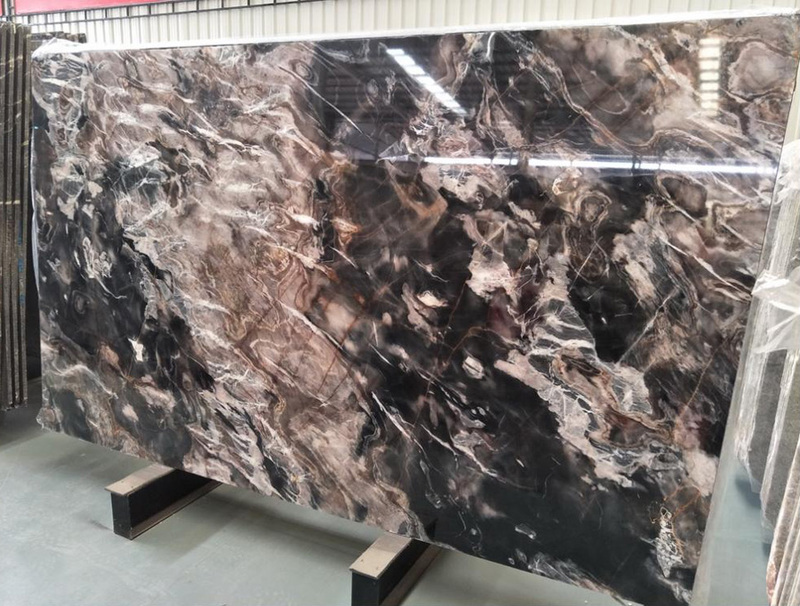 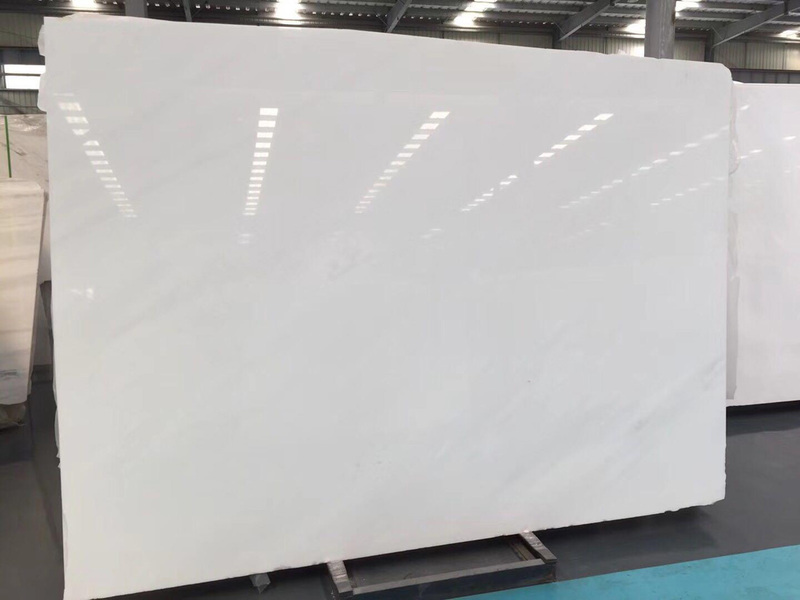 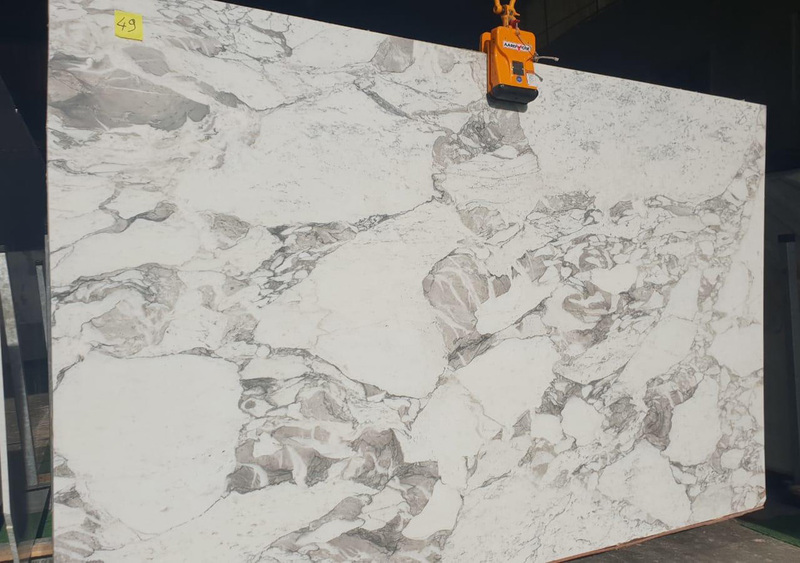 Royal White Marble Polished Slabs is Marble Slabs from China, welcome to buy Royal White Marble Polished Slabs with good quality and price from China suppliers and manufacturers directly.